Samsung pay is one of the most advanced payment systems with high security simple and available at everywhere to use and pay your amount using digital payment system number is most popular after that Android pay and apple pay. To use Samsung pay you to need to register yourself on Samsung pay official website just keep near to NFC device on time to pay from your mobile using Samsung pay. Most of them digital banks supporting Samsung pay like Axis Bank, HDFC Bank, ICICI Bank, SBI bank and Standard Chartered upcoming issues are American Express and Citibank. 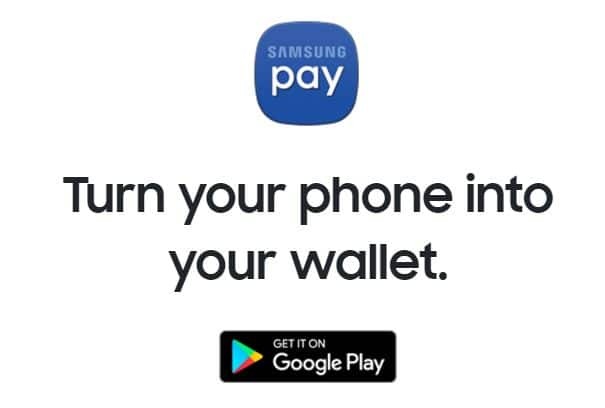 Most of the users having the query on can’t able to download Samsung pay, Samsung Pay app crash on startup or launch, Samsung Pay app going in a loop during the transaction for payment, Samsung Pay app making mobile freeze. First update your Android Pay app with the latest update from Play Store, Otherwise download latest Samsung pay APK file (Find APK file for an app) and install on your device. If you experience the problem on the latest version, then you can Downgrade Samsung pay using this way.